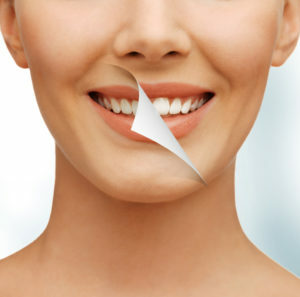 Boost Your Confidence with Teeth Whitening in Memorial! 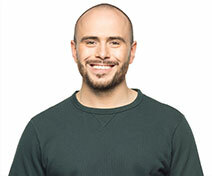 There are several nuances that contribute to having an attractive smile. One of them is the color of your teeth. Therefore, if you have apparent stains or blemishes, you can be left feeling less confident, and you run the risk of having unfavorable interactions with the people you encounter. There is a remedy, though: teeth whitening in Memorial. 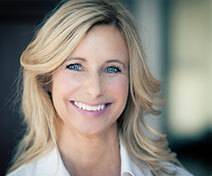 Read on to learn how this simple cosmetic dental procedure yields big results! Comments Off on Boost Your Confidence with Teeth Whitening in Memorial! 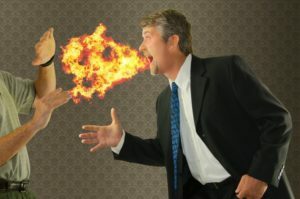 Dealing with Bad Breath? Your Dentist in Memorial Says Fight Back! If you suffer from persistently-bad breath, then it can leave you feeling less confident and hesitant to interact with other people. While this can be a troubling problem to have, your dentist in Memorial says you don’t have to settle for living like this. Read on to learn about some of the causes of bad breath and discover what you can do to prevent it! Comments Off on Dealing with Bad Breath? Your Dentist in Memorial Says Fight Back! Root canals have acquired a dark and mostly undeserved reputation over the years. That’s a shame, because in reality a root canal is an effective way to save a tooth that might otherwise be lost. Root canals are not only gentler but more effective than ever before, leading to an overwhelming success rate. 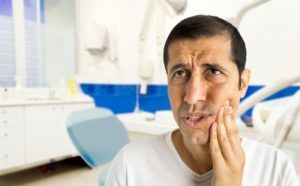 If you’re suffering from tooth pain and thinking of an extraction, then you may want to consider a root canal from a dentist in Memorial first. Night is supposed to be a time for getting the deep, refreshing rest you need. But sometimes rest is hard to come by, especially if you suffer from nighttime teeth grinding. Not only can this condition ruin your sleep, it can put you at risk for health problems like tooth loss, headaches, and TMJ disorder. Fortunately, your dentist in Memorial has options that can help, including a custom-made nighttime mouthguard. There’s no need to suffer when relief is available. 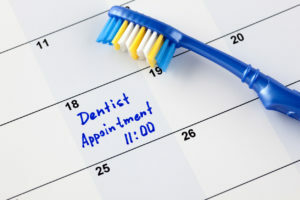 Want to avoid an unexpected visit to your dentist in Memorial Houston? Start by breaking yourself of bad brushing habits. Brushing too quickly or too hard can leave plaque in place while damaging protective enamel. Failing to replace your brush as needed is another mistake that many people fall into. Let’s take a closer look at these and other common oversights that can lead to cavities. 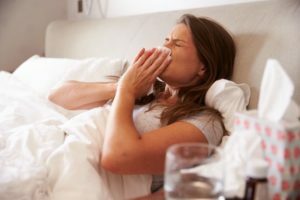 Winter is prime season for colds and flu. By all means take care of yourself if you’re under the weather. But remember your teeth and gums while you’re tending to your throat and sinuses. 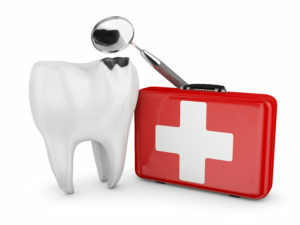 Following a few tips from a dentist in Memorial Houston will have you feeling better from head to toe. Porcelain veneers are one of the most popular treatments offered by a cosmetic dentist in Memorial Houston. The reason for this is simple: veneers work. They can restore a smile that has faded over the years due to health conditions, lifestyle factors, or aging. Unfortunately, dental emergencies are very common and can happen to both children and adults at any time – even when you’re doing something as simple as having dinner! Although good oral hygiene habits and regular checkups can prevent many emergencies from occurring, sometimes they happen no matter what. In addition to prevention, the best defense is being prepared, so you’ll find 6 tips below for handling the most common situations until you can be seen by an emergency dentist in Memorial Houston! 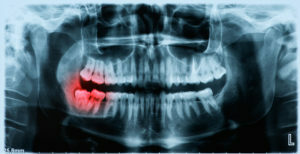 Have you been experiencing intense tooth pain? If so, there is a chance that you have advanced tooth decay that can’t be restored with just a cavity filling. Thus, you may be in need of root canal therapy. Your dentist in Memorial Houston explains what the procedure entails and explains further why you may need this form of treatment. As you gather with friends and loved ones this holiday season, the last thing on your mind is your oral health; however, if you are not careful, it could lead to an unexpected appointment with your dentist in Memorial Houston. You do not want to let a dental complication ruin your holiday festivities. To ensure nothing stands in your way of quality time with your loved ones, there are a few simple tips to follow to keep your smile healthy.